Movline Plus ropes are made from a high tenacity composite fiber extruded on a custom-built extrusion process. 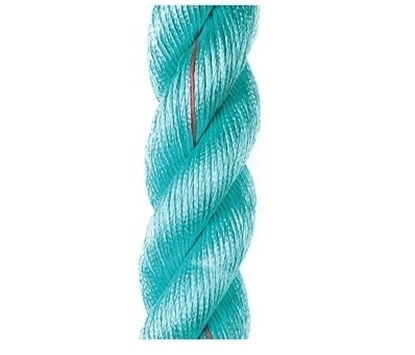 This extremely strong bi-polymer and its balanced twisted construction, result on a rope with good wear resistance and exceptional gripping capabilities that are enhanced by the outer fuzzy surface developed in use, also protecting the inner fibers against abrasion. 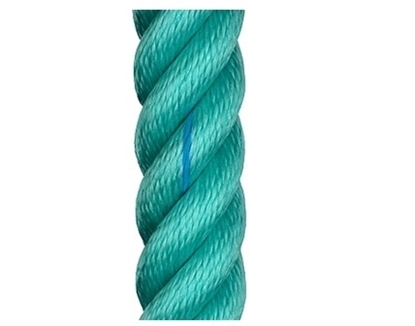 Made from high tenacity polyethylene, this polyethylene monofilaments twisted rope is light weighted, with good abrasion resistance and long wearing life. With fine resistance against UV lights, has good elongation and high creep.